The Old Fish House in Grant, Florida. 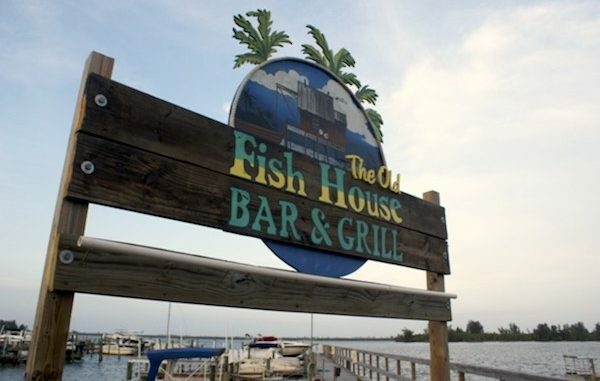 GRANT – On Thursday, the Old Fish House was cited for 15 health department violations. The violations were corrected on-site and the restaurant “met inspection standards,” according to the health inspector’s notes. Of the violations and warnings cited Thursday, 5 were High Priority, 3 were Intermediate, and 7 were Basic. Basic – Drain cover(s) missing. Basic – Floor area(s) covered with standing water.- cookline and by walk-in cooler door. Basic – Unwrapped single-service utensils not presented so that only the handles are touched. As previously mentioned, all violations were corrected on-site during the inspection.